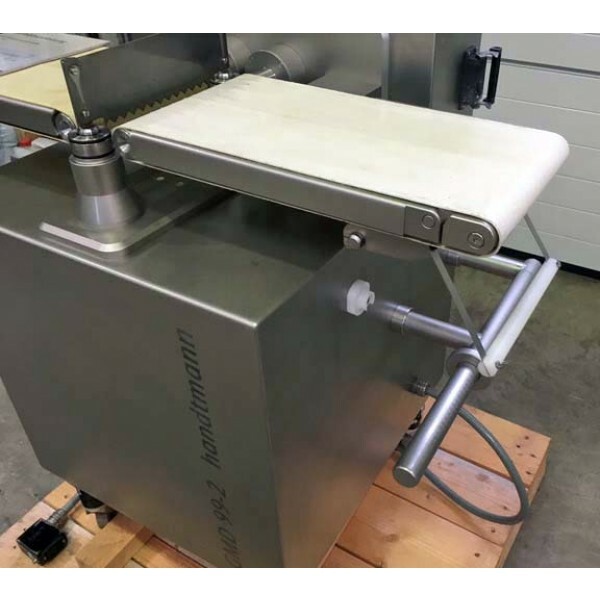 The GMD 99-2 ground meat portioner from Handtmann is the highly productive process solution for contamination-free production, from portioning to packaging. 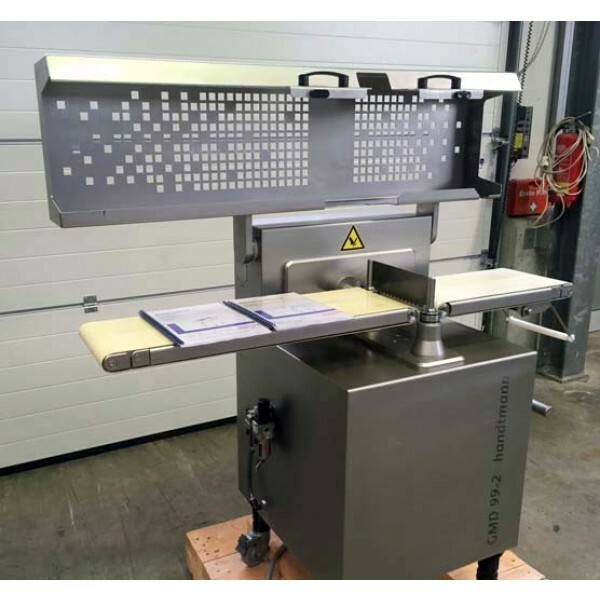 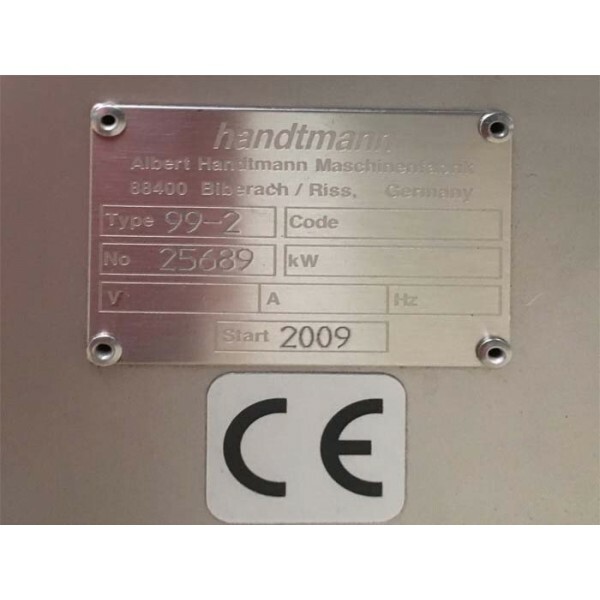 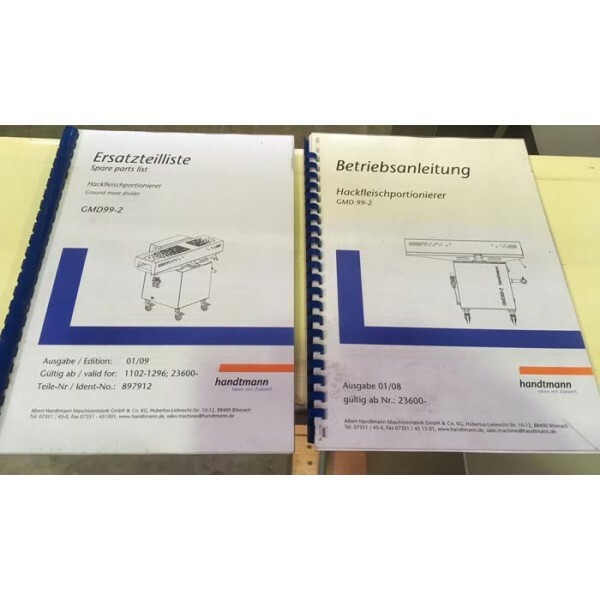 Only a handful of parameters need to be set in order to operate the Handtmann ground meat portioning line reliably. 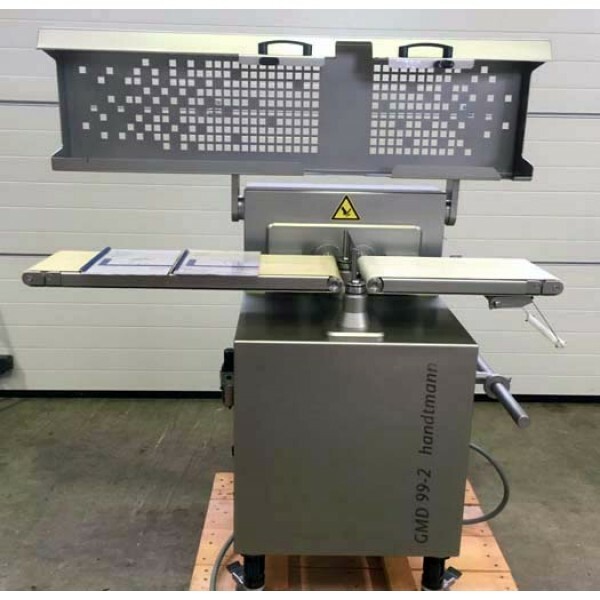 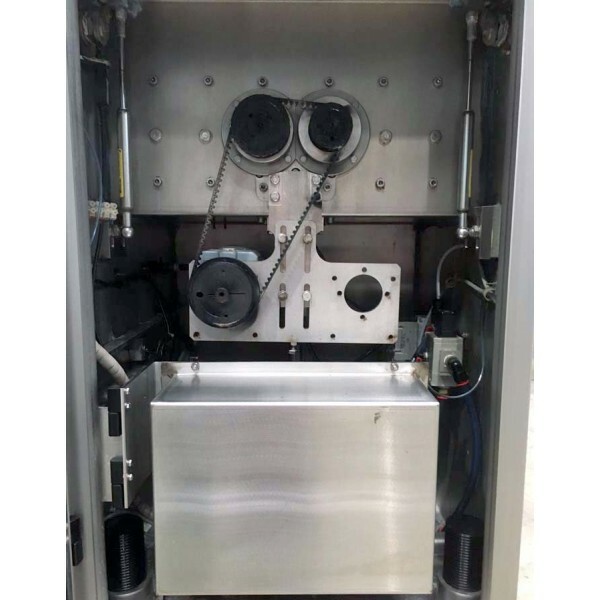 It immediately provides the processor with full production capacity together with outstanding portioning and weighing accuracy. 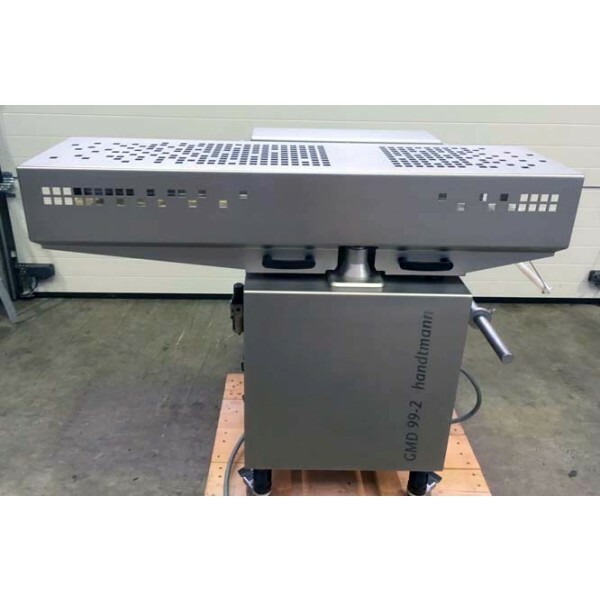 This synchronised line can be integrated into complete automated systems simply and quickly thanks to the flexible control technology.